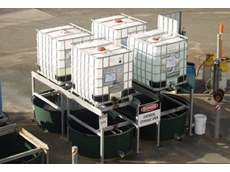 Custom modifications for water treatment tanks and accessories by Polymaster Industrial. 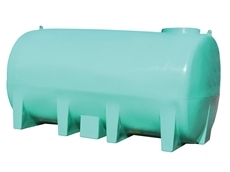 Robust diesel tanks and transfer equipment for demanding industrial applications. 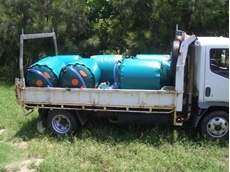 Diesel Units are available in a range of different capacity sizes from 100 to 1200 litres. 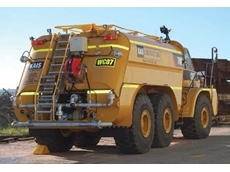 Fast and convenient fuel dispensing tanks and stations for transport fleets and SCR equipped vehicles. 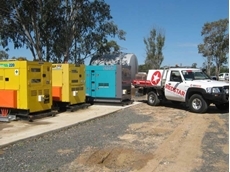 REDSTAR provide parts and maintenance for industrial generators, compressors and welders as well as a range of light towers and fuel tanks for industrial applications. 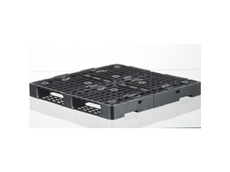 Bulk storage and handling equipment for demanding industrial applications from Polymaster Industrial. 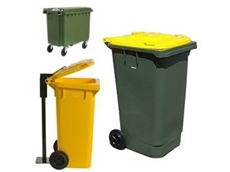 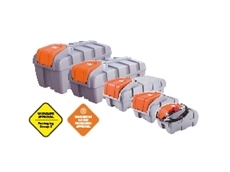 Wheelie bins come in ranges from 60L-360L eco friendly with longevity and chemical and UV resistance. 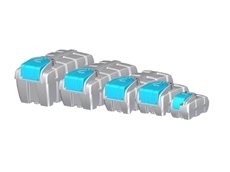 Accessories also sold. 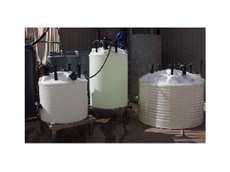 Process Vessels and Tanks for various industrial chemical and water storage applications. 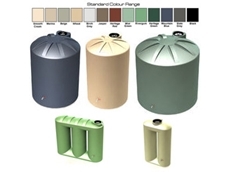 Save and harvest your own supply of water with rainwater tanks, cost and eco friendly. 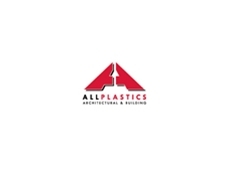 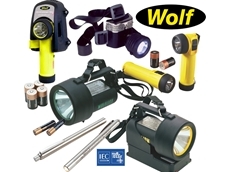 UV protected polyethylene, quality make and durable. 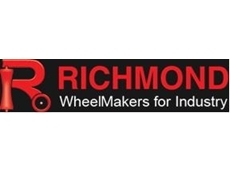 Established in Victoria in 1958, Richmond Wheels and Castors have been designing materials handling equipment including wheels and castors, pallet trucks and pipe rollers. 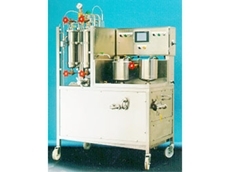 Instrotech specialises in process control and industrial electronic equipment. 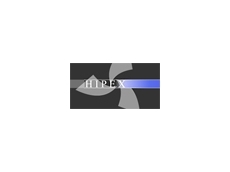 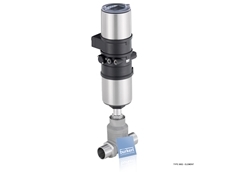 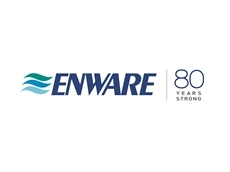 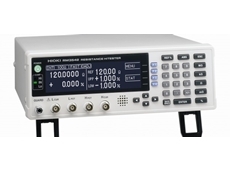 We deliver a proven range of instruments to suit analogue, serial, parallel, speed, counting, flow, temperature, pressure, level and weighing applications. 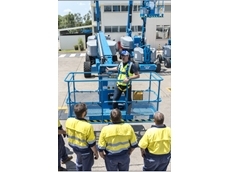 CSIRO provides on extensive range of independant testing, assessment, research and consulting services to support the development of better building products and systems. 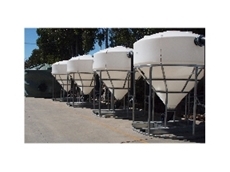 The Tasman Tank Co was established in 1996 and specialises in the design, manufacture and installation of water storage systems throughout Australasia. 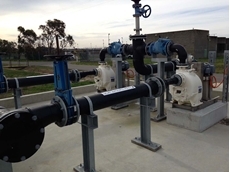 21/03/18 - Australian Pump Industries has partnered with TTI to produce a top quality range of integrated pump and tank products for the construction market. 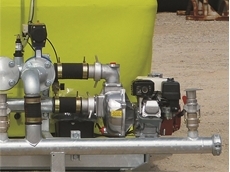 21/07/16 - The Gorman-Rupp T3A61S-B self priming centrifugal trash pump has 50mm suction and discharge ports and is capable of flows to 25 I/s and heads to 32m. 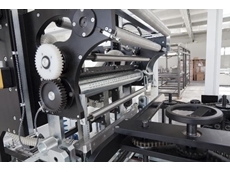 23/06/16 - ​Flexicon has introduced a new bulk bag lifting frame with telescoping arms that accommodates bulk bags produced in an increasing range of sizes. 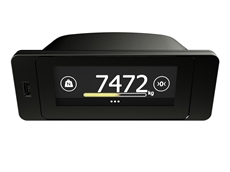 21/06/16 - International force and weight measurement specialist Flintec announce the release of the touch screen, FT-30M on-board vehicle weight indicator. 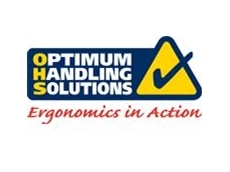 13/06/16 - High performance Wearlon thermoplastics offering outstanding service lift as OEM and metal component replacements are being engineered. 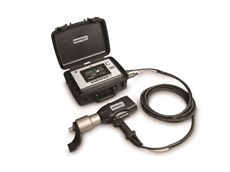 08/06/16 - AME International, a Florida-based tire service tool manufacturer is proud to present a new durable, handheld digital tire inflator: the Dura-Flate. 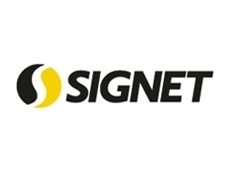 07/06/16 - Signet understands that different workplaces require specific signs for both employees and to the general public. 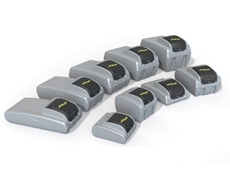 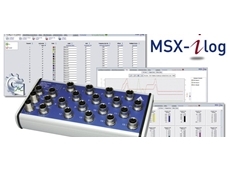 07/06/16 - Scitech has introduced its MSX-ilog data loggers from ADDI-DATA. 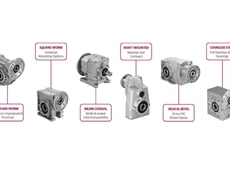 07/06/16 - ​Regal Australia has introduced its range of Marathon Gearboxes, suitable for industries such as food and beverage. 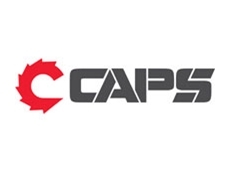 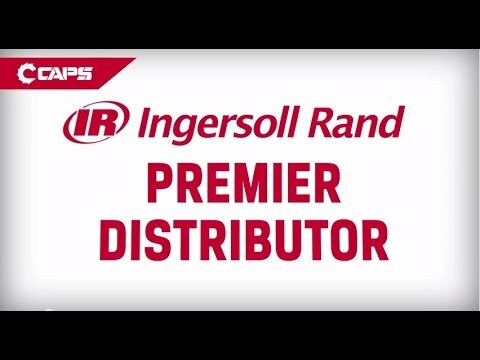 Welcome to CAPS, we are your one stop shop for all of your industrial equipment needs for air compressors, power generators, blowers, air and cordless tools, lighting towers, and much more. 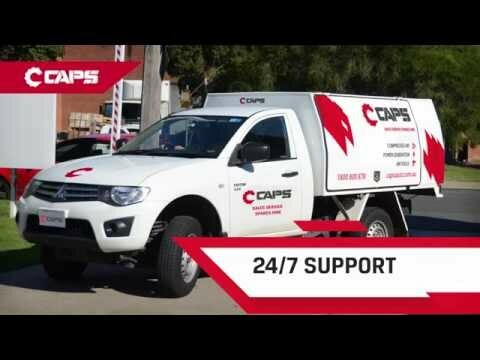 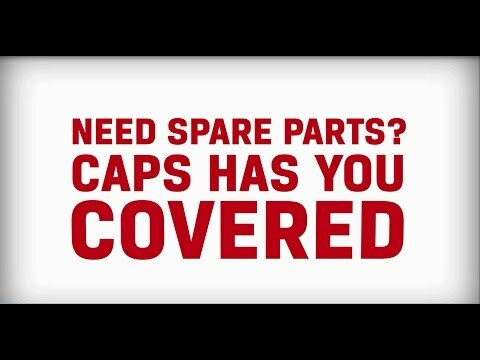 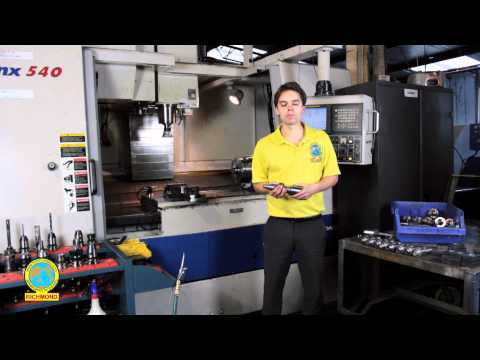 For all of your spare parts needs for your air compressor, power generators, blowers, air tools and much more, choose CAPS Australia. 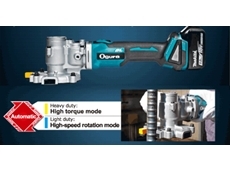 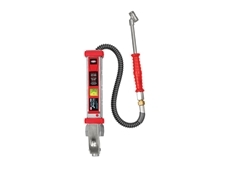 Intuitive tugR offers high maneuverability and safety without requiring a license to operate.